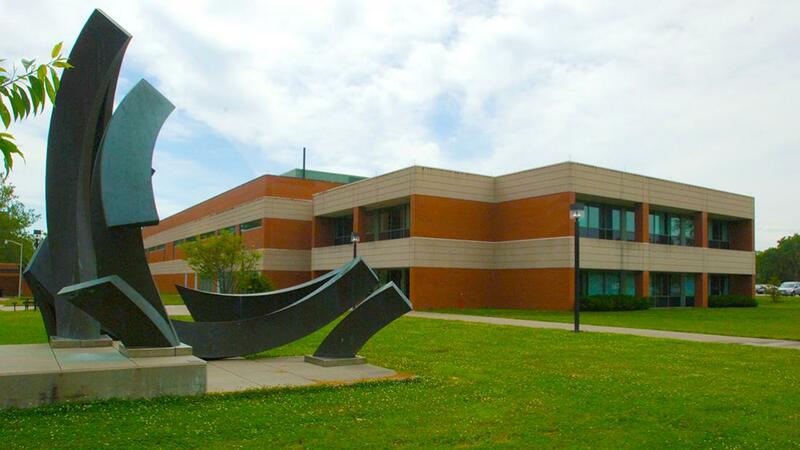 ANATOMY, the study of the three-dimensional human body, is taught in the first year of the curriculum by eight full-time faculty in the Department of Anatomy in Carbondale. Included are gross, microscopic, neuro and developmental anatomy lectures and practical laboratories. Department faculty are actively engaged in laboratory and theoretical research, in the areas of cell biology, neuroanatomy, neurophysiology, and evolutionary genetics. The department's research efforts are supported by a fully-equipped and staffed histology processing laboratory and campus image analysis center. The department provides senior students the opportunity to do an elective in advanced dissections in neuro and gross anatomy.